How to Get Denmark Student Visa? What You Need to know About Denmark Green Card Scheme ? Apart from Germany, Denmark is the only European country accepting skilled immigrants from the developing countries like India and China. Denmark acts as a gateway if you are planning to settle in Europe. Danish Green Card is a dream for many immigration aspirants. Its vibrant business environment and a balanced personal-professional life have made Denmark a desired destination for skilled job seekers. Firstly, unlike other developed countries, 25% of country's energy comes from renewable energy. By 2050, all of their energy needs will be met by renewable energy only. Secondly, 40% of its capital's population commute to work by bicycle. That is incredible! As a result of these initiatives, there is very less amount of pollution in Denmark which increases life expectancy and disease-free life. The Scandinavian nation offers copious earning opportunities for salaried people and business people. Choosing a reliable and dependable immigration consultancy service is a vital task when you are planning to apply for immigration and in the case of European countries, it is pivotal. They can make-or-break you application. European countries' laws and policies are very stringent. Hence, a proper understanding of those laws is very important. There is an instance where potential immigrants didn't get their visas just because they supported communalism. This is a strange experience for people living in sub-continent as they are free to support anything and everything. The point is you need to know what is right and what is wrong according to the country where you are planning to migrate. Only consultants who are specialized in these matters can help you in migrating without any uphill. That is where, we, MoreVisas immigration services come to your rescue. We have highly qualified and experienced immigration consultants who helped skilled professionals to migrate to their desired country. We are in this field for almost 10 years now, and our services are the best! 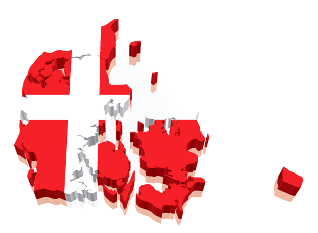 Denmark offers many kinds of visas and their rules differ from country to country. For instance, Nordic Countries, Switzerland, Liechtenstein and the EU Member States citizens can work in the country without any permit. But, Asian inhabitants need to satisfy certain criteria to work in Denmark. Most of the skilled professionals apply for Danish Green Card. It gives 3 years residence permit, and you can find employment. The best thing about this scheme is a previous job offer is not required. If you score enough points based upon your age, academics, adaptability and work experience, you can apply for Denmark Green Card. Even if you are short of few points, MoreVisas will guide you, how to earn additional points, and it will help you to migrate to world's happiest country. 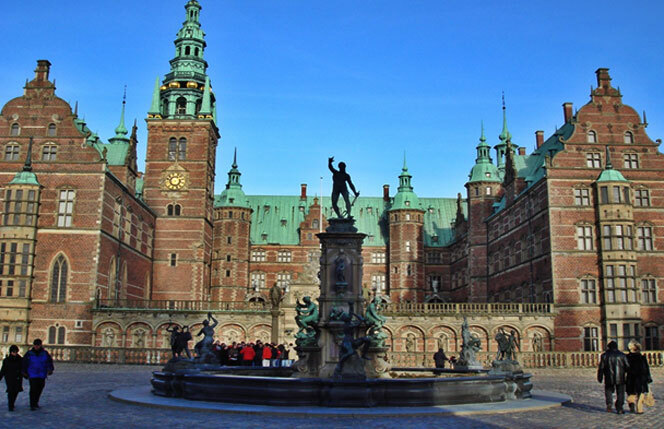 Along with access to cutting edge latest technology and research options, Denmark offers best social life. All these things are creating high enriching learning environment. Those who studied in Denmark will gain extra points while applying for Danish Green Card that allows them to work in Denmark and other EU countries. The Danish Welfare Society helps overseas students by providing them part time jobs. You can contact More Visas Consultants for more information on visas and career opportunities in Denmark. If you are looking to Immigrate to Denmark as soon as possible, then you have to contact More Visas consultancy service because of the strict Denmark visa rules and regulations. They can help you in getting your visa quickly.